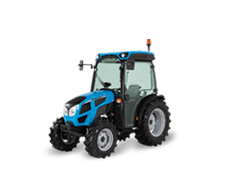 Nowadays, farmers are well aware of how important it is to improve the efficiency of their machinery to obtain higher yield with less effort, making their business more profitable and environmentally friendly. Saving resources, optimising farming operations, and safeguarding the environment in the process, have become key goals for farmers, growers and contractors that work large plots of land or are engaged in intensive farming. 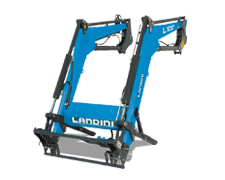 To improve the efficiency of operations and increase productivity, Landini has adopted the innovative Precision Steering Management (PSM) system, a set of integrated devices for satellite-assisted guidance. 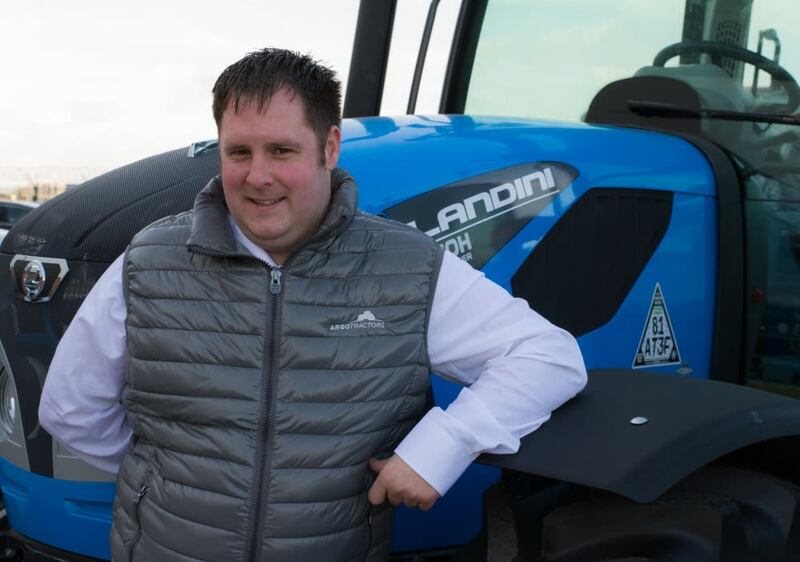 A pre-requisite for precision farming is striking a balance between productivity and operating costs of machinery. 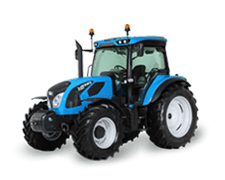 This is why the technology offered by Precision Steering Management is aimed at offering added value through operating efficiency and lower investment costs under any working conditions. 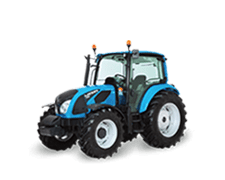 In addition to improving efficiency, these technologies are accessible to everyone through user-friendly, easy-to-use interfaces. 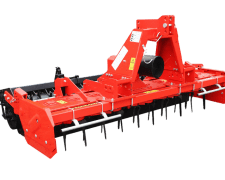 The main benefits of using these technologies include a cost reduction, more efficient machinery and the ability to protect the environment. 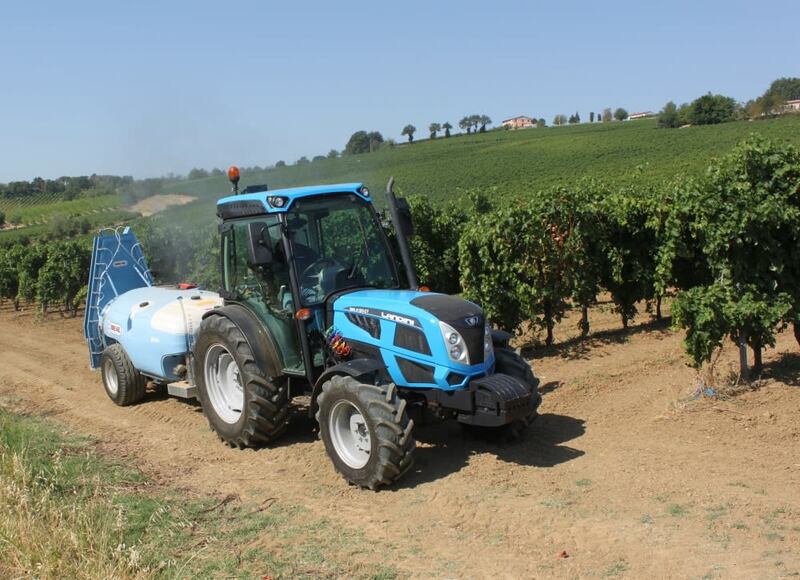 Assisted guidance helps you reduce hourly costs: this means faster, easier and more precise field operations when you elaborate paths with an accuracy down to 2 cm. You can also save a pass and repeat it at subsequent time with the same degree of accuracy. 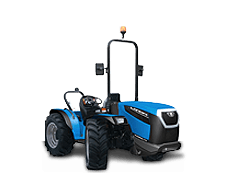 Improved efficiency is one of the direct benefits from shorter operating times. 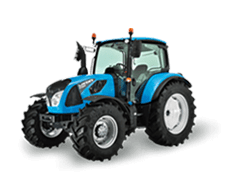 Other advantages include fuel savings and less overlap. 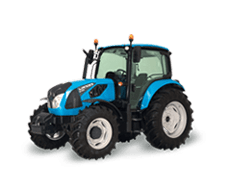 Driver conditions are also improved and comfort in the cab: as driving requires less effort, the operator is free to focus on other aspects of the farming operation, such as the manoeuvres of implements. 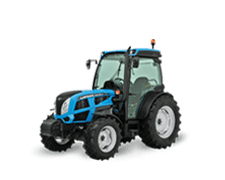 The graphic interface offers handy information about the progress of the operation and enables you to monitor operation in real time, as it is in progress. 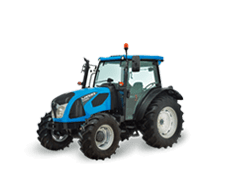 All this combined offers you higher precision in farming operations and better performance. 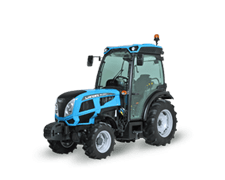 Improved efficiency results in lower environmental impact: shorter operating times mean lower fuel consumption, and the high precision ensured by PSM reduces the waste of fertilisers and herbicides, while optimising field operations. 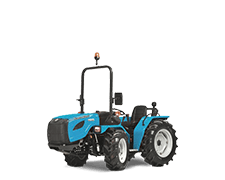 Assisted guidance offers a set of valuable tools to improve your productivity and operator working conditions. 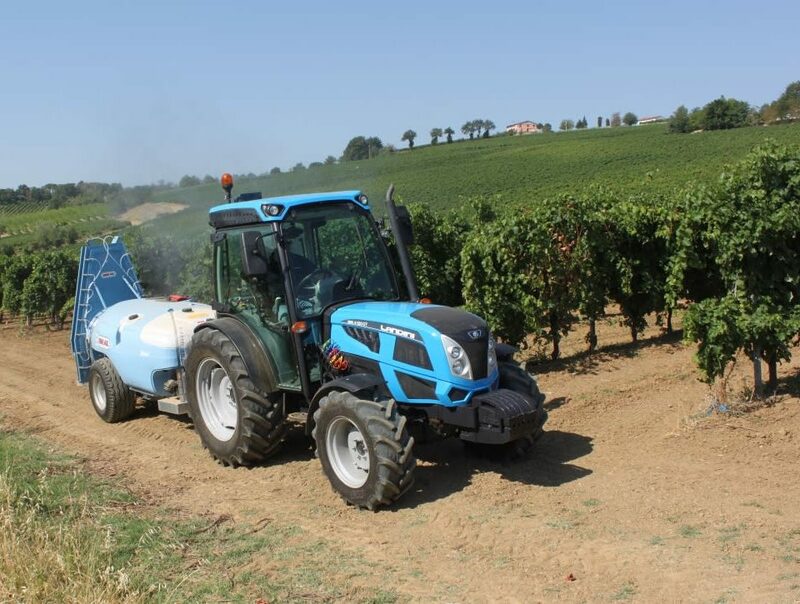 The Precision Steering Management system developed by Topcon is as profitable as it is easy to learn and use. 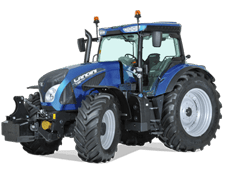 Landini offers several solutions to suit your needs, ranging from visual path tracing for daily operations to automated steering for farming operations that require the utmost accuracy. 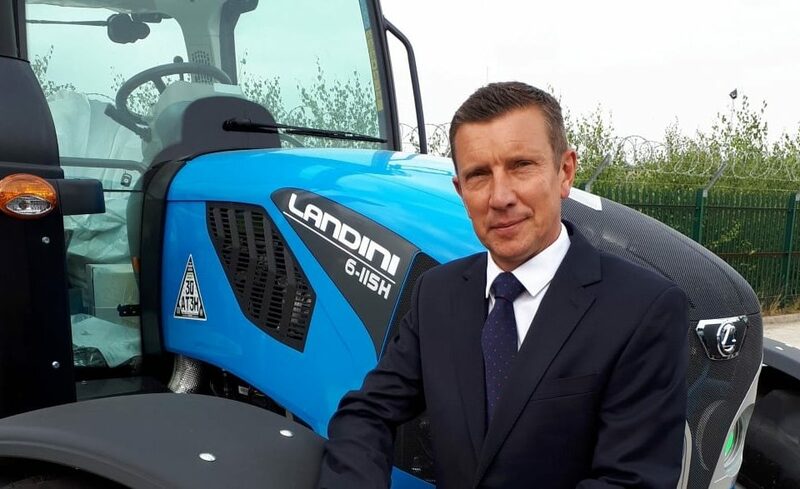 Adrian Winnett, Managing Director for Argo Tractors operations in the UK and Ireland. 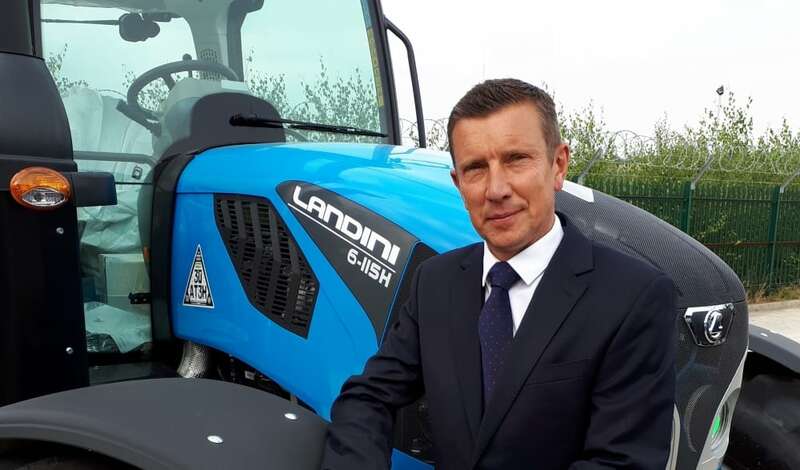 New recruit – Chris Hughes has been appointed area sales manager for Wales and the west of England in support of Landini franchised dealers. 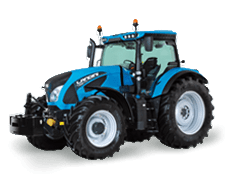 Landini Rex 4 Series tractors – this is the 112hp 4-120 – can have a Category 4 filtration system with easy change-over between regular and carbon filters using a control switch in the cab.